Contact us today for free comprehensive Asset & Property Management assessment. We guarantee to show you how we can increase your cash flow, and capital value. Altera Group Asset and Property Management Services is a cornerstone of Altera Group's property expertise. We seek to optimize financial returns from managed assets while preserving and growing the capital value of the property. 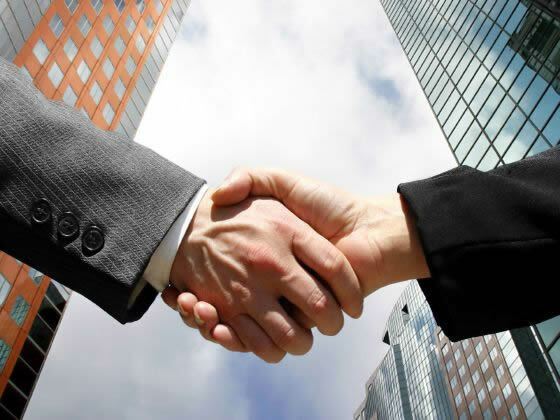 Tenant relationships, astute operations and financial management assure Active Management. Receive Our Property Outlook Newsletter. Our goal is to exceed our client's expectations with service excellence. We will maximize occupancy levels, cash flow, tenant retention and capital value.